improvement that can add value to your home. 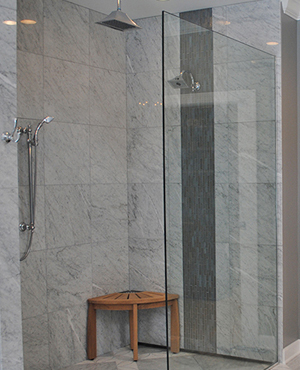 Bathroom remodeling comes with many immediate decisions that can impact the how your space looks and its future value. 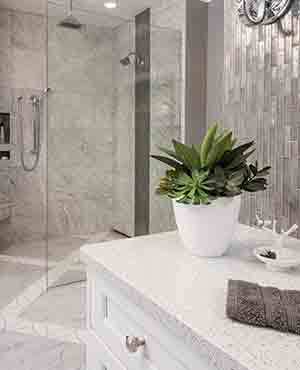 According to HGTV, a bathroom remodel on average earns 71% back of the initial cost. When deciding on such a project, it’s important to make sure you have professionals with years of experience, so you receive the right return on your investment in the long run. 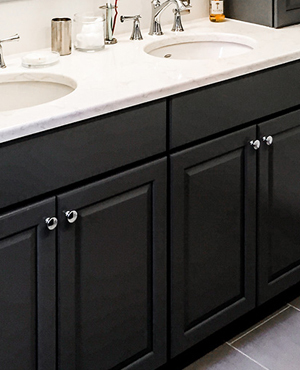 Additionally, bathroom remodeling should turn your space into one that meets your needs and is aesthetically pleasing to you, which can be done by our team of professionals at Signature Kitchen & Bath in St. Louis. 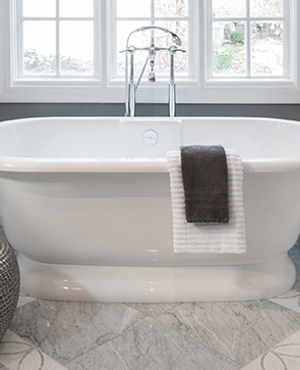 Signature Kitchen & Bath provides the best in bathroom remodeling products such as vanities, countertops, and bathroom cabinets from manufacturers that are known across the industry. 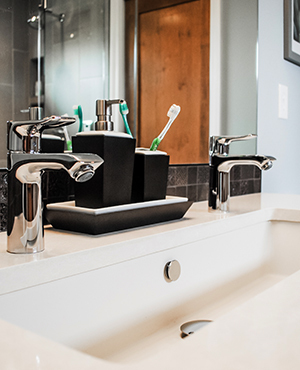 From Elkay, to Kohler and Moen, our interior designers will help you decide on what products to use that will fit your budget and style. 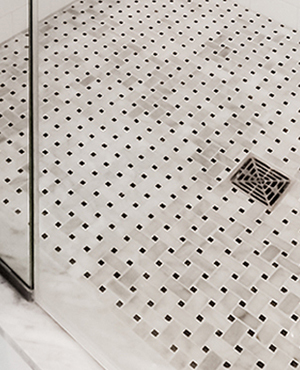 Our products are also available in a variety of colors, finishes, and designs, allowing you to have complete freedom with your next remodel. 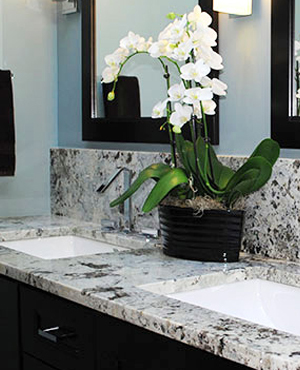 From installation to completion, our team at Signature Kitchen & Bath is here to assist you every step of the way. 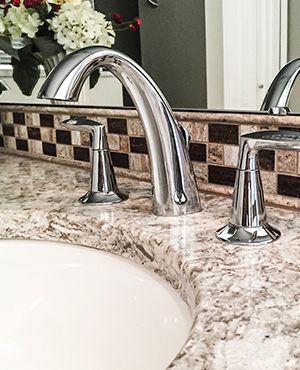 After you’ve met with our designers to come up with a personalized plan and budget, our licensed contractors will come to your home to professionally install everything from the bathroom countertops to the fixtures for your new space! 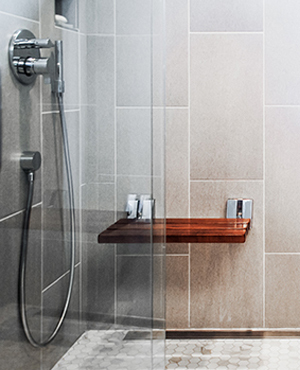 Through our bathroom remodeling process, our customers are guaranteed to be satisfied with the results of their renovation. Interested in having us help you with your next remodeling project? 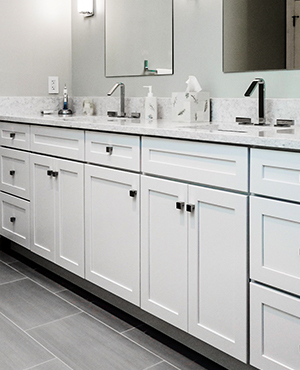 Visit one of our kitchen & bath design showrooms throughout the greater St. Louis area to view the below products in person or contact us know to schedule a free consultation where you can speak one-on-one with one of our designers!